OLFA scrapers offer a more comprehensive product assortment for jobs that also entail scraping to get the job done. Ranging from multi-purpose, to extra heavy-duty, OLFA scrapers feature the same standards for excellence in craftsmanship, strength and durability as all OLFA products, and continue to return exceptional productivity and results for even the toughtest of jobs. 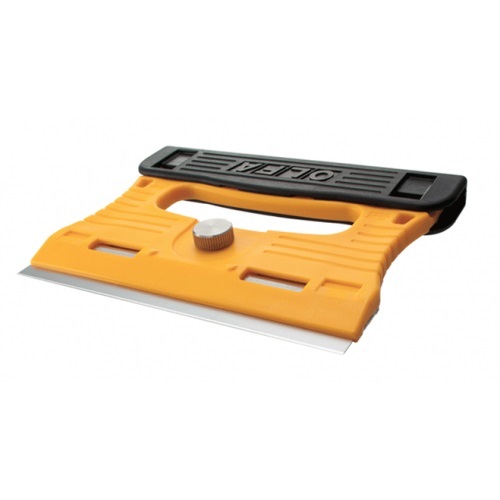 Designed for maximum scraping power and performance to handle a variety of tough, demanding removal jobs, the scrapers are constructed with premium quality material and durable blades for long-lasting, exceptional performance that drive momentous force to all types of removal jobs. 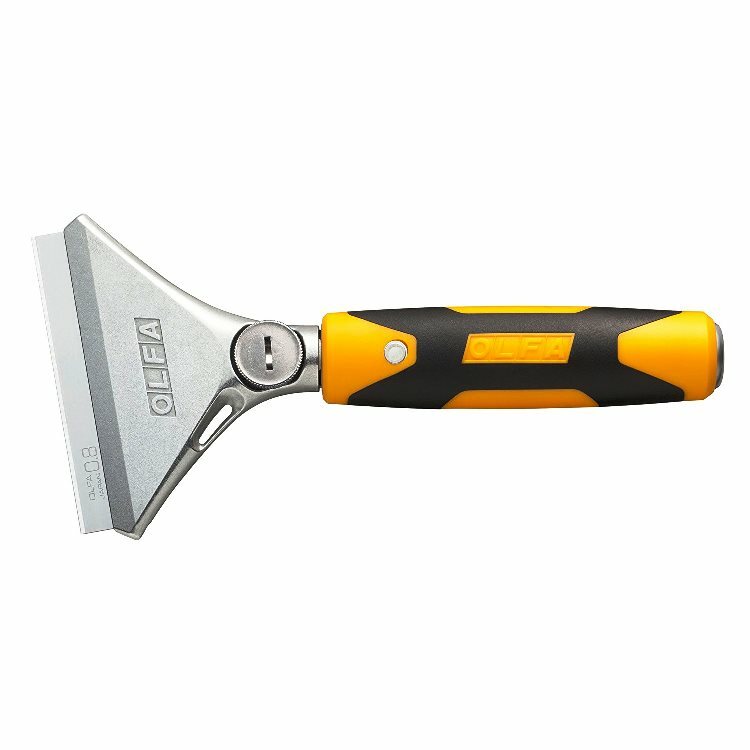 OLFA Scraper SCR-L Model 1086562 Is A 2 1/3" Multipurpose Disposable Scraper.